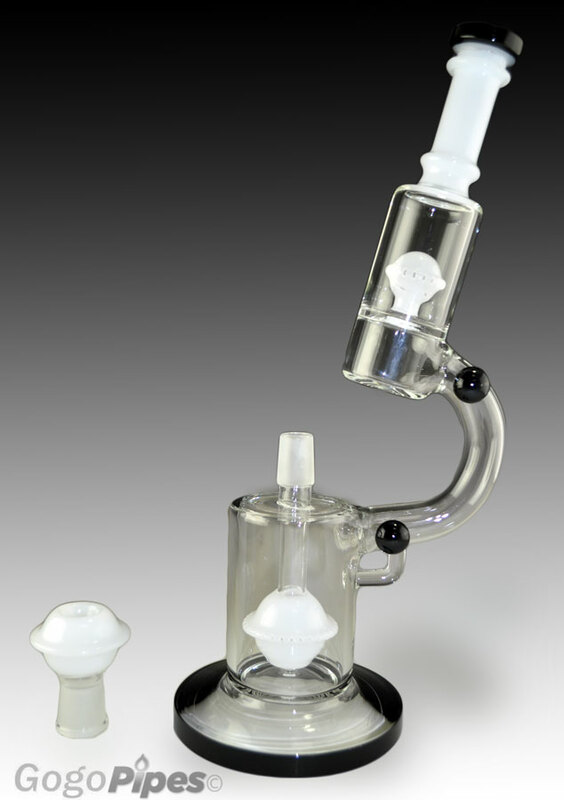 Addition of stunning Original DabScop percolator. This is 5mm thick made with borosilicate glass. 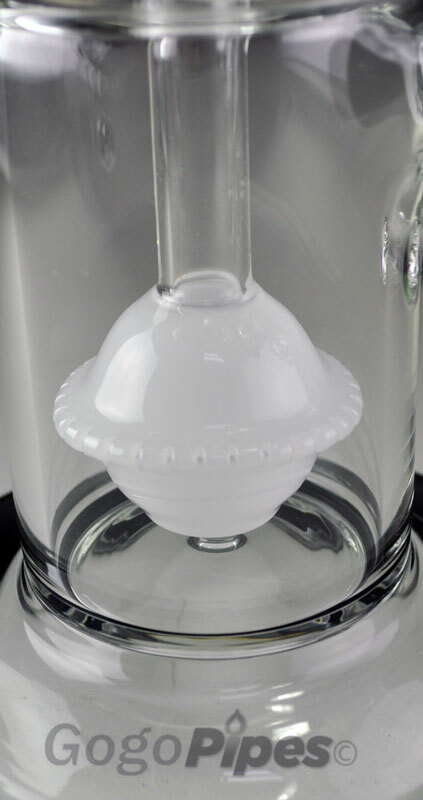 It come with 18mm female glass bowl in white. It has super thick base. Both percolators have the slits that increase the smoothness of this monster. 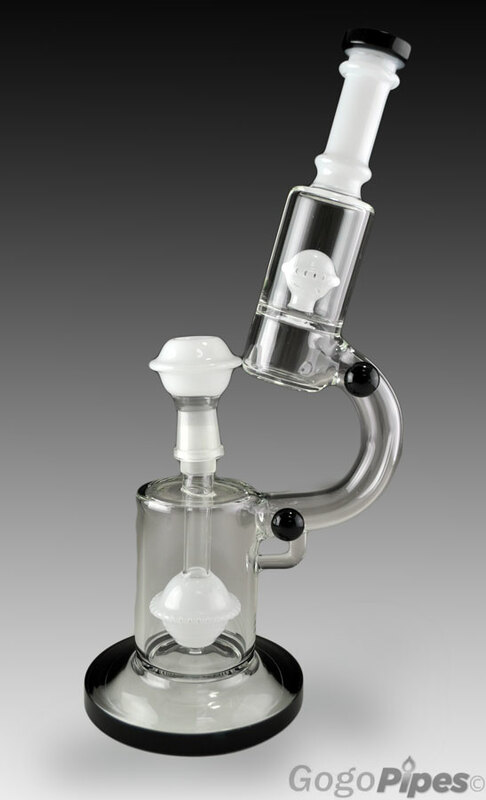 This glass water pipe is 13 inches tall.Best product to buy on sale for limited time. Separate 18mm domeless nail needed to use it for concentrate.